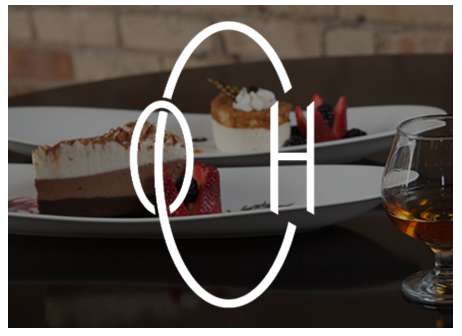 By blending unique ingredients, unrivaled flavors, passionate owners, and character-driven resaurants, DRI operators are bringing unique dining experiences back to the downtown communities we all know and love. Originally the home of City Hall in Bay City, Old City Hall has evolved into a “Big City” style restaurant with a wide variety of cuisines from around the globe. 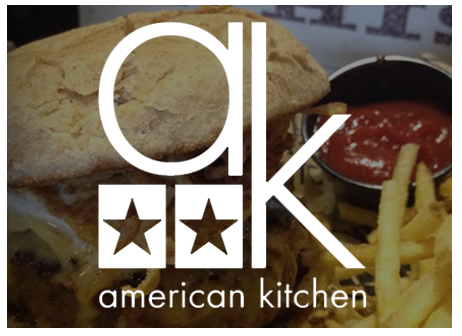 From American-inspired cuisine with a unique touch to craft beers and cocktails, American Kitchen combines style and substance perfectly in their rustic and sophisticated atmosphere. 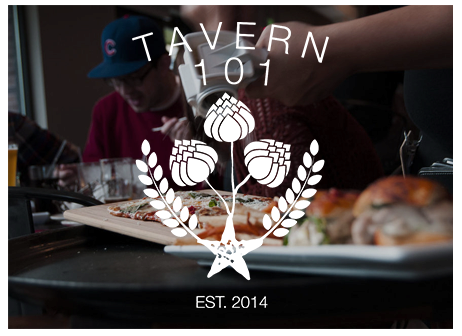 Complementing the unique and changing menu, Tavern 101’s warm and modern atmosphere come together to bring you an idea experience of comfort and satisfaction. 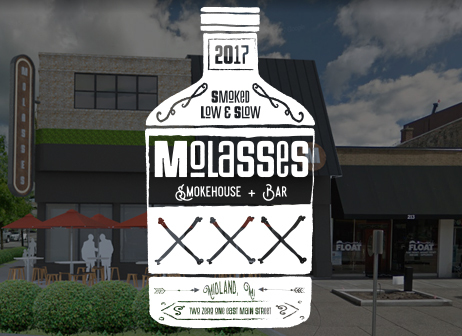 Molasses Smokehouse + Bar, a St. Louis style barbecue restaurant, will be opening in May 2019. In the face of an ever-increasing suburban sprawl, DRI is working to help U.S. downtowns make a comeback. While many cities once had vibrant, walkable neighborhoods, too many of these communities have degraded overtime and now offer their residents almost nothing in terms of unique dining experiences. This points to an increasing demand for downtown living in cities nationwide and an overall need for uniquely driven restaurants. Downtown Restaurant Investments functions to bring energy, diversity, and personality back to the heart of downtown in the form of fine dining. We are passionate about blending unique ingredients and unrivaled flavors to create perfect experiences of comfort and satisfaction. Our restaurants are character driven, and they are empowering metropolitan areas to become the escapes that are sought by locals and visitors alike.